The Lord Bishop of Norwich: My Lords, greater social mobility was one of the drivers of the original academies programme set up by the last Labour Government, which was why some of us supported it so strongly. Does the Minister believe that that still holds true for academies now and that widening educational opportunities for the disadvantaged is the key factor in promoting social mobility? On 20th December 2016, Baroness Corston moved “that the House take note of the Report from the Social Mobility Committee (Session 2015-16, HL Paper 120)”. 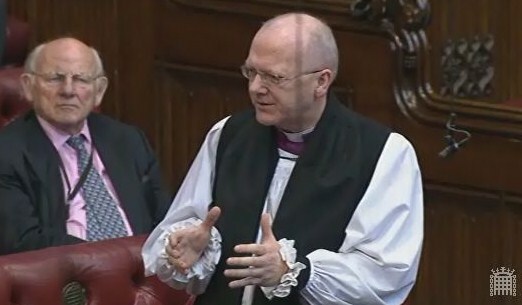 The Bishop of Durham, the Rt Revd Paul Butler, spoke in the debate, to welcome the report and highlight the continued importance of a focus on child poverty. 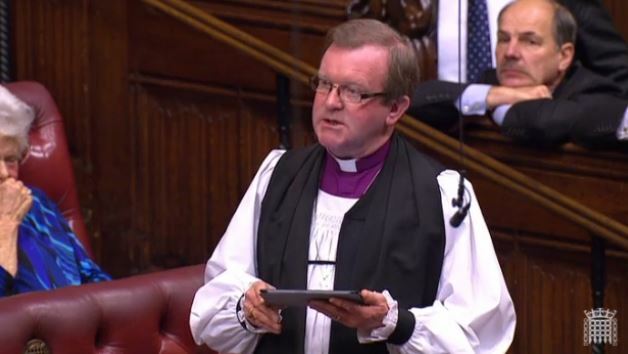 The Lord Bishop of Durham My Lords, I thank the noble Baroness, Lady Corston, for tabling this important debate and for her and her committee’s work, which has produced such a helpful and clear report. I also look forward to the maiden speech of the noble Lord, Lord Fraser of Corriegarth. Bishop of Portsmouth says social mobility needs to be about more than helping people to ‘just manage’. On 25th January the House of Lords considered the Government’s Welfare Reform and Work Bill at its Report Stage. 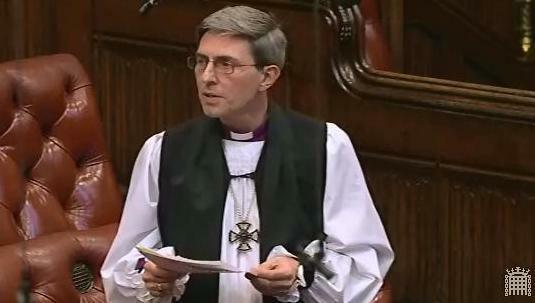 The Bishop of Durham, the Rt Revd Paul Butler,spoke to amendments he had co-sponsored with Baroness Lister of Burtersett, to replace Social Mobility definitions with those of ‘Life Chances’. The amendments were not put to a division, but withdrawn after the debate. The Bishop’s speech and those of others are below. The Bishop of Winchester gave a speech in a House of Lords debate on 13th March 2014, tabled by the Education Minister Lord Nash.